Sherlock Holmes starring Robert Downey, Jr.
Sherlock Holmes, the legendary fictional detective, has the distinction of having been represented in movies more times than any other character. The latest incarnation of the character is portrayed by Robert Downey, Jr. in a series of Sherlock Holmes films directed by Guy Richie. Jude Law also stars as Holmes’ ever-present companion Dr John Watson. The first film, Sherlock Holmes was released in 2009, opening in the United States on the 25th of December and the 26th of December in the United Kingdom. The sequel was soon commissioned and Sherlock Holmes: A Game of Shadows was released on the 16th of December 2011. Both movies have been produced by Joel Silver, Lionel Wigram, Susan Downey and Dan Lin. Unlike most versions of Sherlock Holmes, neither of the Sherlock Holmes Robert Downey Jr movies focuses much on being a whodunit type of movie where the audience actively tries to solve the mystery. In the TV series, Sherlock, starring Benedict Cumberbatch as Holmes and Martin Freeman as Watson, gives the audience an opportunity to vicariously participate in the mystery solving. Even The Mentalist allows for more participation than the new Sherlock Holmes Robert Downey Jr movies, even if that participation is largely through deciphering the formulaic nature of the show. Downey’s Sherlock Holmes uses his logical reasoning to win in stylishly shot fight sequences and to show off in trivial social situations. 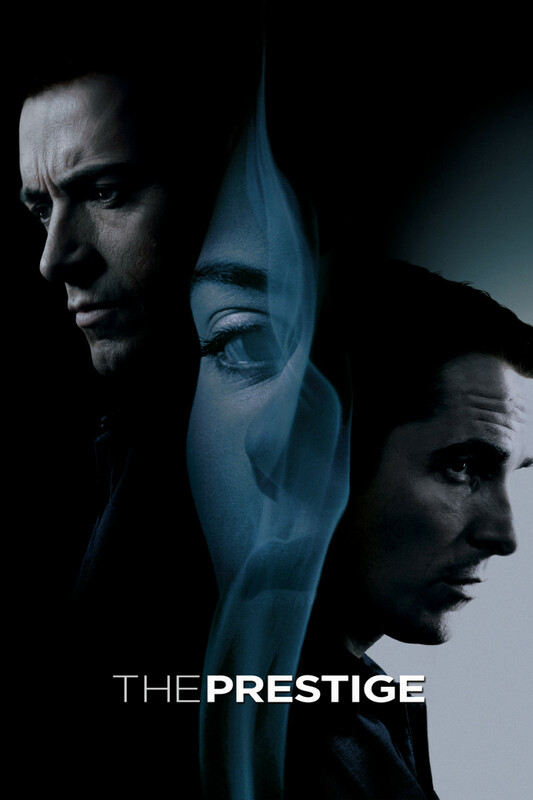 In the 2009 film there is some attempt at committing to solving a mystery, but the 2011 movie, A Game of Shadows, doesn’t bother with such pretense. The Guy Richie directed Sherlock Holmes movies may not be loyal to the source material in terms of allowing fans to solve mysteries alongside Holmes, or at least be given the opportunity to see how it was pieced together. However, the actual portrayal of Holmes by Robert Downey, Jr. looks to be close to what Sir Arthur Conan Doyle must have envisioned for the character when he created him in 1887. 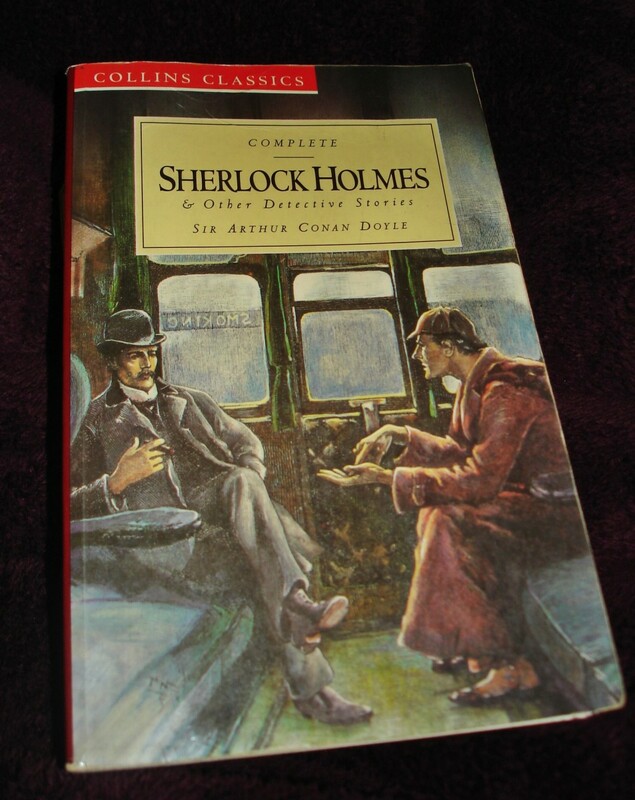 Conan Doyle wrote a large number of original Holmes stories, including four novels and short stories that were published in The Stand magazine, such as The Adventures of Sherlock Holmes. As with the original creation by Conan Doyle, Downey’s Holmes is clearly Bohemian, showing no regard for society’s conventions or notions of manners or tidiness. 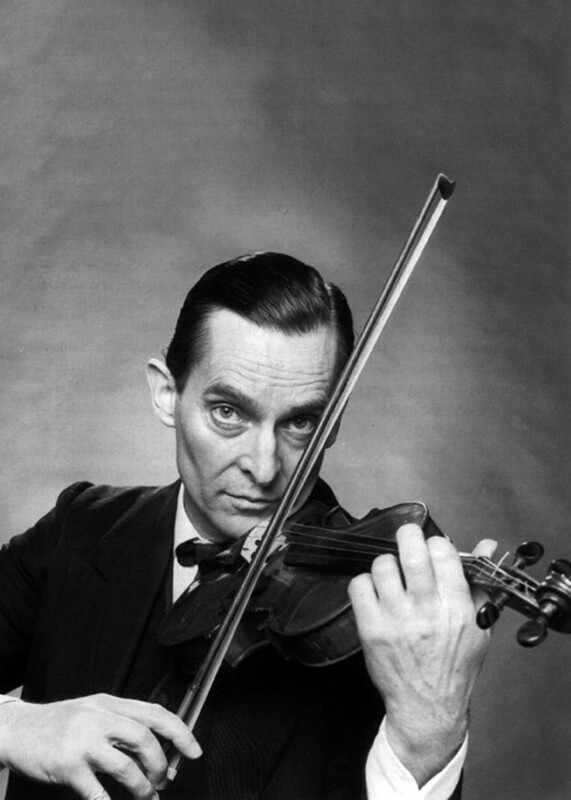 He is arrogant, as are most versions of Holmes. He perhaps shows more outward affection to Watson than in the original works. In fact the dynamic between Holmes and Watson is one of the key aspect of the Sherlock Holmes Robert Downey Jr movies. A Sherlock Holmes soundtrack for each movie was released, with music composed by Hans Zimmer. 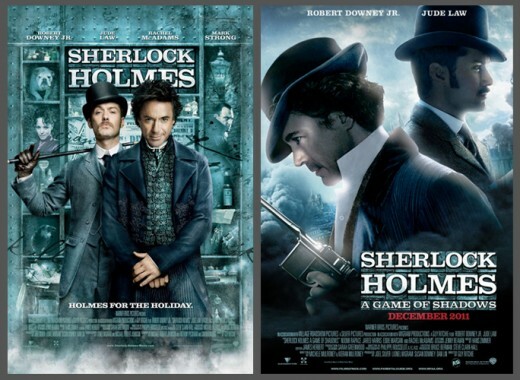 Read on to see more information on each of the Sherlock Holmes Robert Downey Jr movies. After years of development, a script was eventually pulled together, inspired by the Sherlock Holmes novel, The Hound of the Baskervilles, by Sir Arthur Conan Doyle. 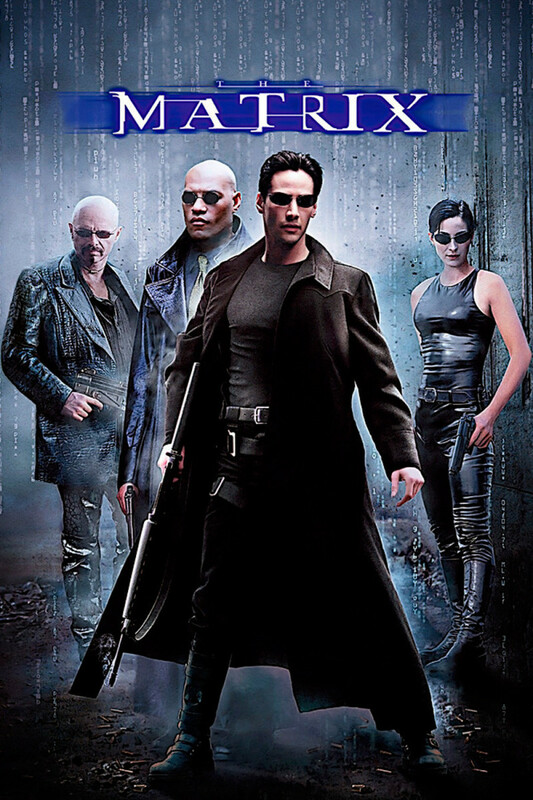 Warner Bros. signed on to produce the feature and Guy Richie was assigned to direct. 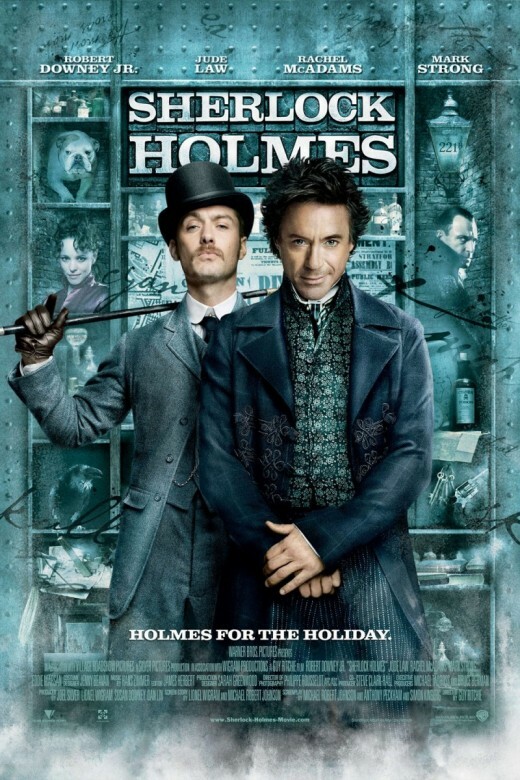 Robert Downey, Jr was cast as Sherlock Holmes and Jude Law as Dr. John Watson. The plot of the film focuses on Holmes being pitted against a seemingly supernatural foe, the villain Lord Blackwood played by Mark Strong. Rachel McAdams plays Irene Adler, the quintessential femme fatale and one of the only females to ever have a lasting impression on Holmes in the original stories. Sherlock Holmes was the eighth highest grossing movie of 2009, earning over US$500 million at the worldwide box office. 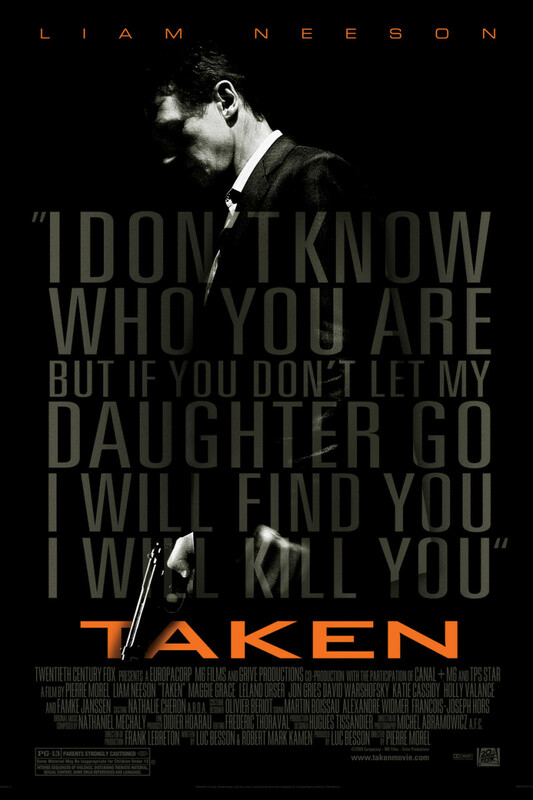 It was nominated for two Oscars, one for Best Original Score and the other for Best Art Direction. However, Up and Avatar ended up taking out the awards in those categories. A Sherlock Holmes soundtrack was released a couple of weeks after the film's premiere. The highly unique score, which included the use of a broken piano, a banjo, cimbalom, squeaky violins and an empty parking lot, was composed by Hans Zimmer. Sherlock Holmes … played by Robert Downey Jr.
After Sherlock Holmes grossed over half a billion dollars in 2009, a sequel was only a matter of time. 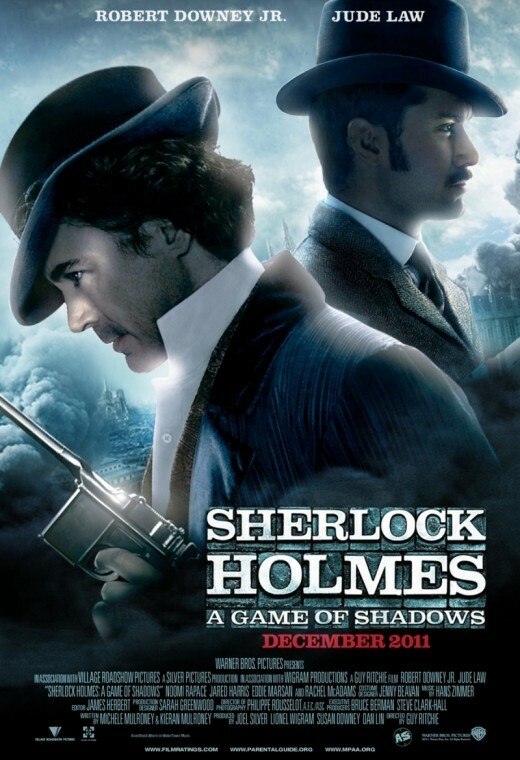 Following the successful debut of Robert Downey, Jr’s Sherlock Holmes in 2009, A Game of Shadows was fast tracked by Warner Bros. 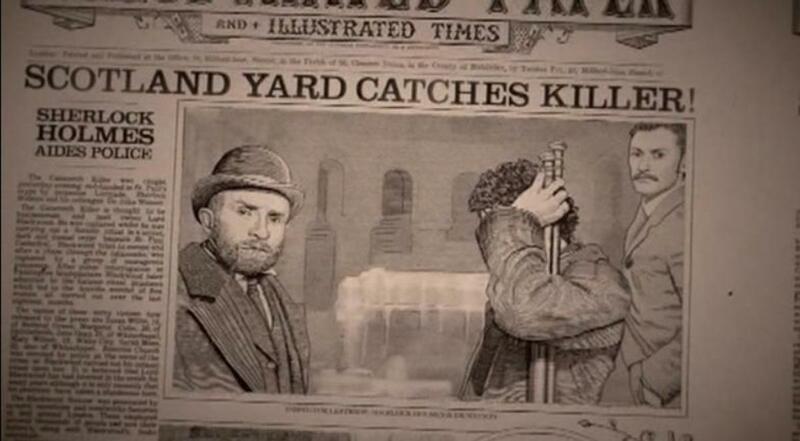 The events in Game of Shadows take place about a year after the events in Sherlock Holmes (2009). However, apart from perhaps understanding the relevance of Irene Adler, played by Rachel McAdams, viewers do not need to have seen the earlier film to understand the sequel. A Game of Shadows pits Sherlock Holmes against the original evil genius, his arch nemesis Professor Moriarty, played by Jared Harris. The character was briefly introduced in the first movie. Moriarty is attempting to create and profit a World War, while distracting Holmes by taking attempts on the life of Dr Watson (Jude Law) and his new wife Mary (Kelly Reilly). As of January 2012, Sherlock Holmes: A Game of Shadows had already made over US$330 million worldwide. Once again, Hans Zimmer provided the score and the Sherlock Holmes A Game of Shadows soundtrack was released a few days before the film premiered. What do you think of Robert Downey, Jr.'s portrayal of Sherlock Holmes? Leave a comment, or better yet - write a hub of your own! Hub writing is easy, fun, free and you can even make money doing it!